Philippine Airlines and affiliate carrier PAL Express have rolled out a new promotion that grants passengers a major benefit not offered by other airlines – the advantage of using their promo tickets soon after buying them. 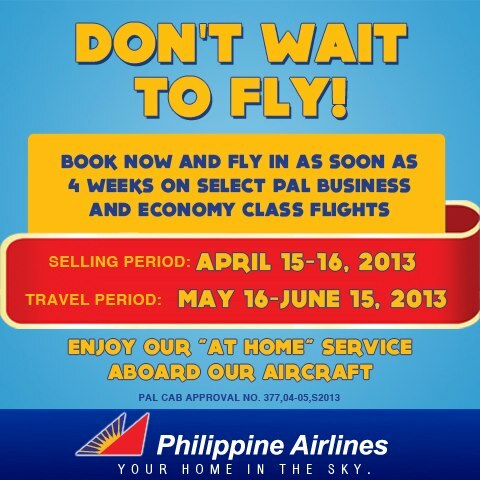 This bucks the industry trend of stipulating travel dates way beyond the promo selling periods – sometimes for as long as six months later. 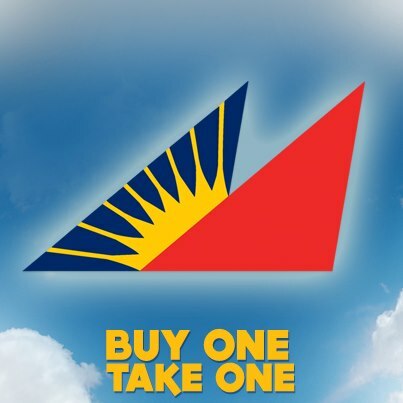 As a result, passengers have to endure a lengthy wait despite paying for their tickets in full, depriving them from enjoying the fruits of the promo straight away. In contrast, PAL and PAL Express’ new seat sale, dubbed “Book now, fly now,” lets passengers travel as soon as two weeks after buying their promo tickets. 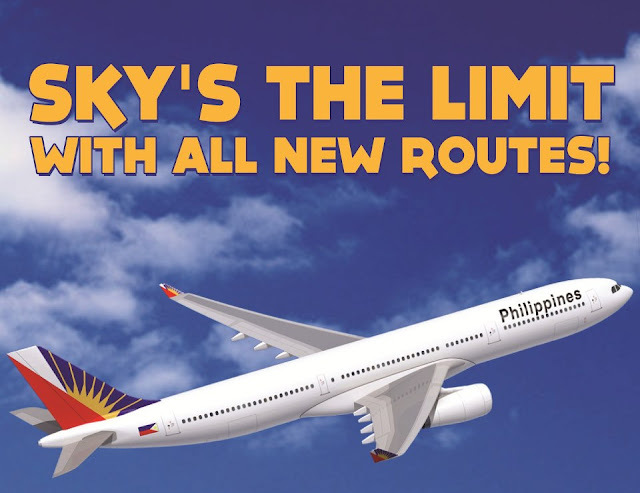 The promo covers all nine PAL domestic routes as well as eight of PAL Express’ most popular domestic jet routes. 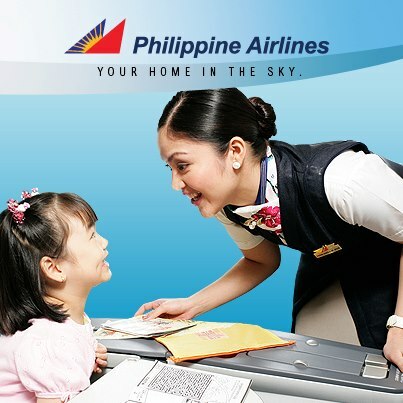 For PAL flights out of Manila, the promo base fares for one-way, economy-class travel are as follows: P688 to Kalibo; P788 to Cebu or Iloilo; P888 to Bacolod or Laoag; P988 to Tagbilaran; P1,788 to Davao and General Santos; and P1,188 from General Santos to Iloilo. Those who opt to fly business class on any of these routes enjoy a flat rate of P2,500 for one-way travel. 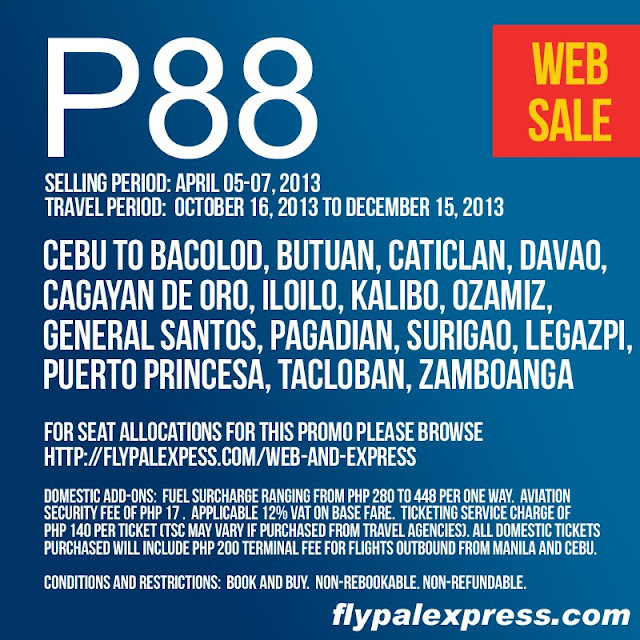 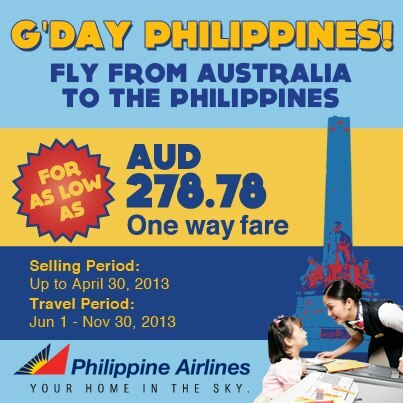 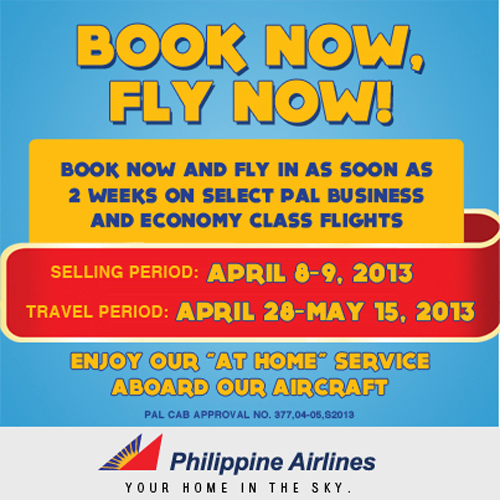 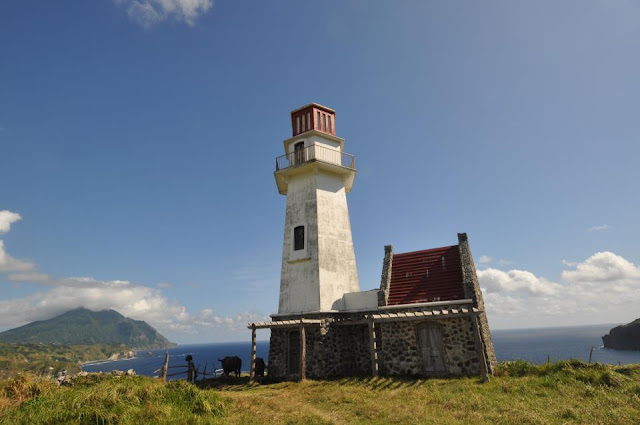 PAL Express (Air Philippines), announces its latest PAL Express April 2013 Promo fares where passengers can avail of the P88 base fare when flying to select domestic destinations.